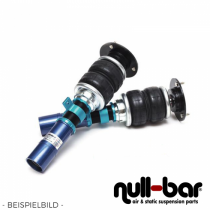 Air Force Air Suspension Kit for the Suzuki Swift (FZ/NZ). Airrex Airsuspension Kit for the Suzuki Swift (FZ,NZ). 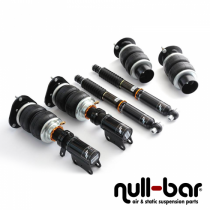 Airrex Airsuspension Kit for the Suzuki SX4.